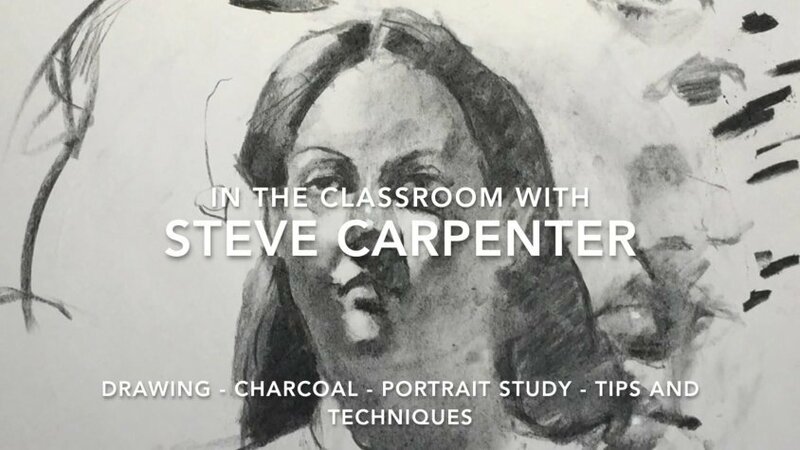 This is a charcoal portrait drawing nuts and bolts demonstration. The details of portraiture: eyes, nose, mouth, ears, and hair are explored in detail. The use of line, shadow, cast shadow, and highlight as they relate to the description of form are discussed. This video will give the viewer the basics necessary to execute a properly constructed portrait.